March is almost over… And it is time to clean our TPT wishlists! All my bundles are on sale too so it is a great opportunity if you want all my plant resources or Easter animals! See who else is participating thanks to Georgia Grown Kiddo’s! The Teaches Pay Teachers sale has arrived! I am super excited! Thanks for the button and linky, Michelle from 3AM Teacher! This past month has been very busy but I managed to create some seasonal stuff. 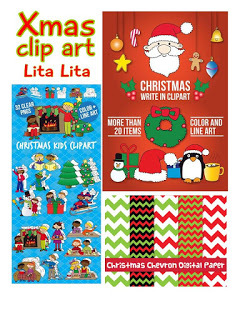 I have drawn two clip art sets and used the second set to create my Label Christmas Kids. 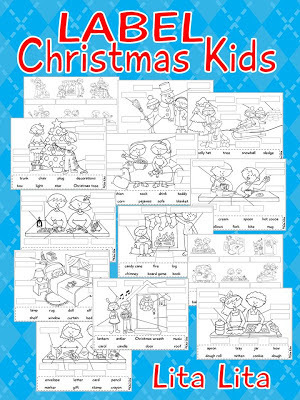 Many different Christmas scenes with eight different vocabulary words in each picture (English and Spanish). 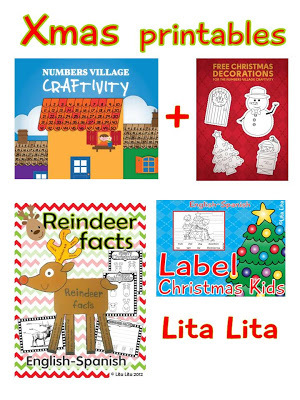 On the crafty side, I created a Reindeer craftivity that will help you to teach about reindeer facts. I created a Numbers village craftivity. We will be using it in my classroom very soon. I want to create a Christmas village with all the houses decorated. Get the decorations for FREE! 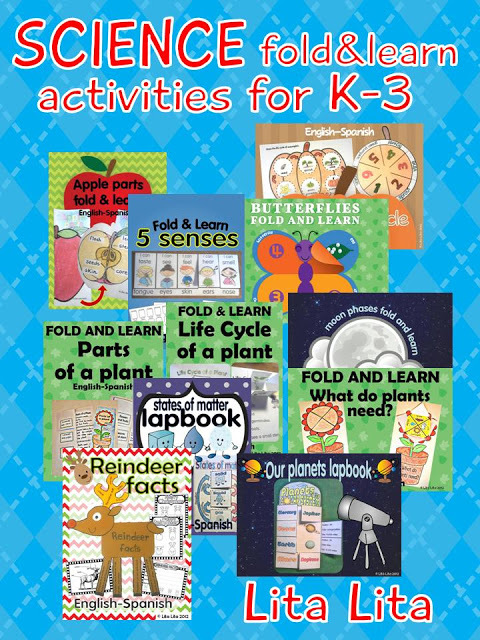 And last, my Fold & Learn activities! 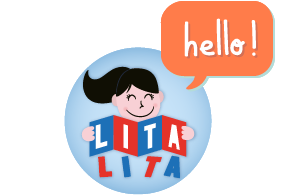 Check out the Butterfly activities, they are new and super cute! Check out all the bloggers that have joined! Are you having a good weekend? I am here working on my next week school plans and I just decided to join and have a TPT sale. 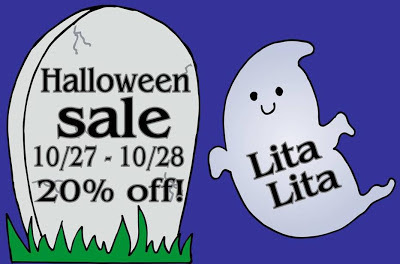 I have lots of Halloween resources in my store. It will be on sale until tomorrow Sunday. This week has been super fun in my classroom. 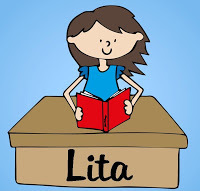 And the kids have been really calm taking into account that the Fun Fair just arrived to our town and are getting ready for our Scary Week.We have been working on bats, learning about our body and getting our scary stories ready. I haven’t been able to take many photos but I promise I will show you my Halloween Writing Craftivity on Monday!This is the only photograph I managed to take without kids. 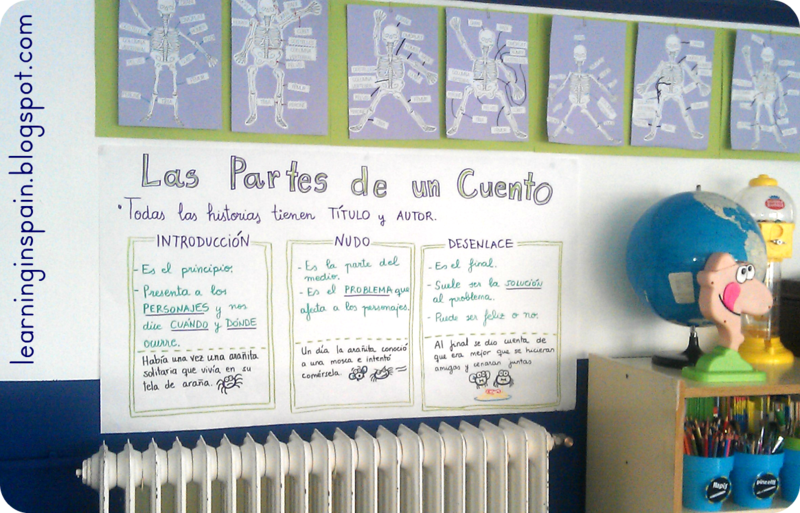 It shows our work about the skeleton bones and a writing Anchor Chart. We are learning how to write stories. 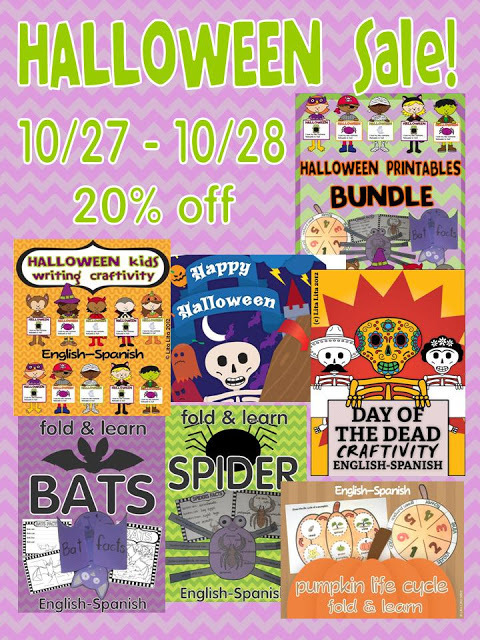 Enjoy your weekend and don’t forget checking my TPT store for some Halloween printables!